We are pleased to offer this extremely rare SAAB 99 from 1970. 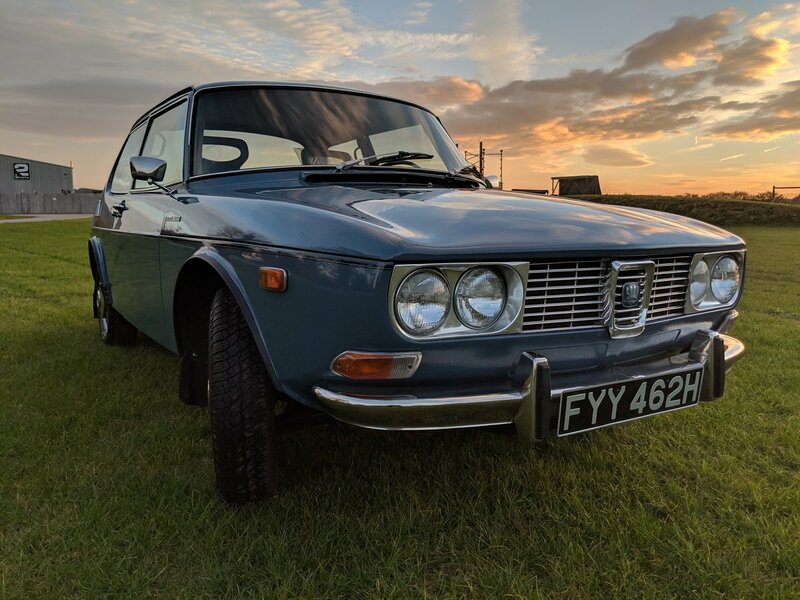 Launched in 1968, early models like this example were fitted with chrome bumpers and feature round dials similar to those found in the Saab 96. 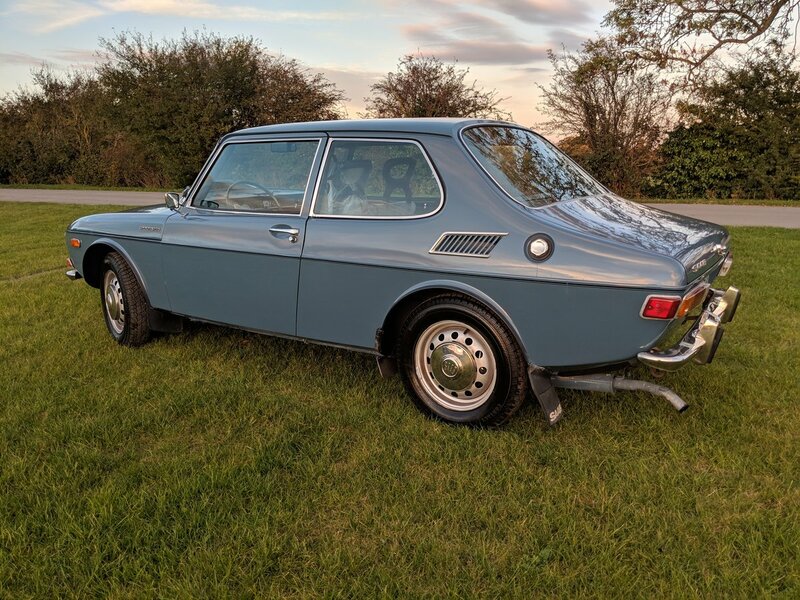 Owned by the same person from new, it was imported from California in 2003 and we have extensive history covering the car’s past prior to import. Being a USA model it is also fitted with the rare twin round headlights. 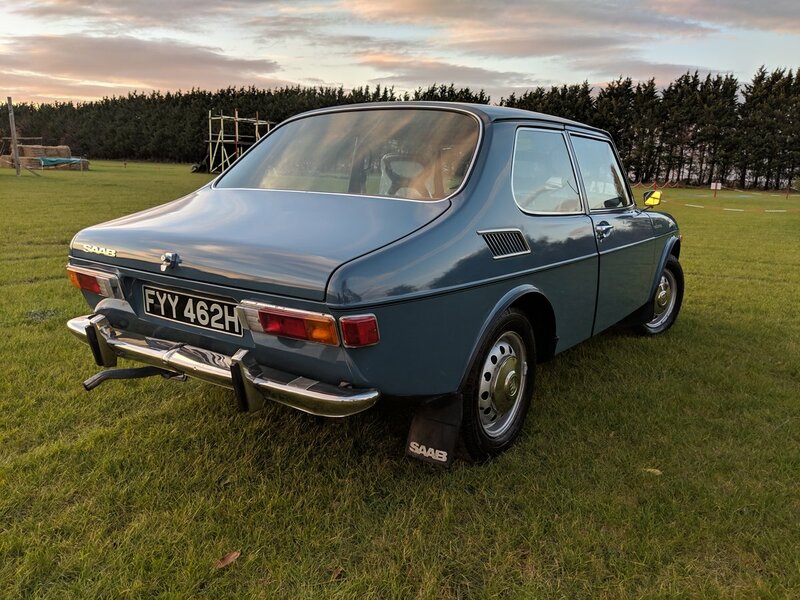 Since being imported to the UK it has had only one owner who stored it in an underground car park and rarely used it but maintained regardless of costs. We have lots of old invoices and other paperwork with the car from import to present day. 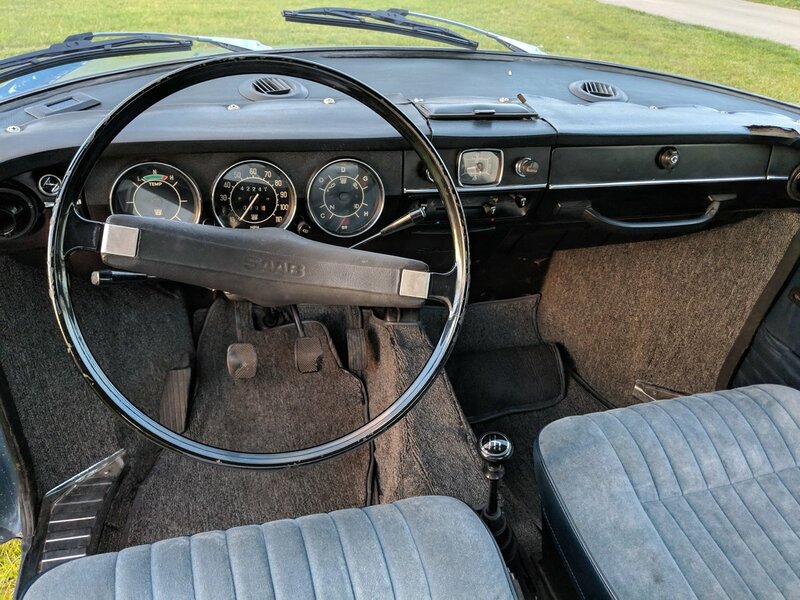 The speedometer stopped working at some point hence the mileage didn’t change for a number of years but the condition of the car indicates it must be fairly accurate; we have repaired it and it now works perfectly. 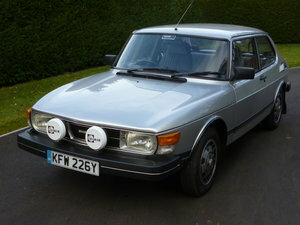 At the time of import it had the interior re-trimmed and it looks unused. 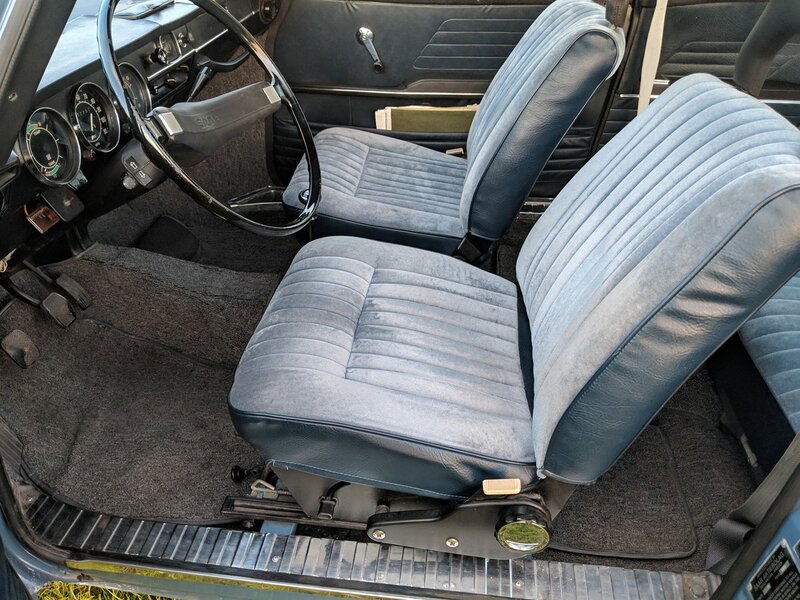 Apart from the interior it is almost fully original with a few additional switches and rear seatbelts fitted. The engine is an 1850cc unit mated to a 4-speed ‘box and both run and operate very well. The paintwork is immaculate and the underside is corrosion free with no signs of previous repairs. We carried out a full service and performed a full check over. The 99 will be sold with our own three months or 3000 miles bumper-to-bumper warranty and twelve months MOT even though it is exempt. With any questions please do not hesitate to contact us. 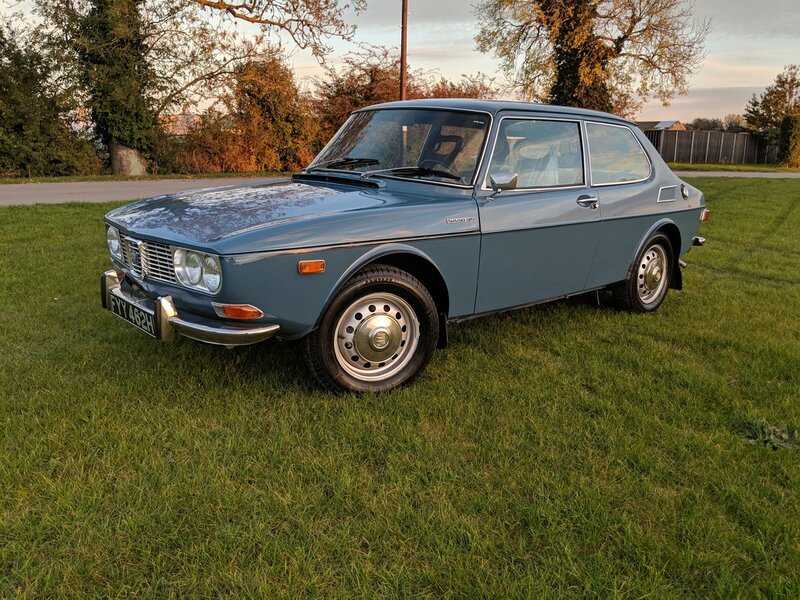 Fantastic Saab 99 with 5 speed manual gearbox. Complete renovation approx. 8 years ago and still a beauty! Only 30k ! !miles since renovation. Interior extraordinary clean . Stylish car! Call us for more info on 0031294251025. 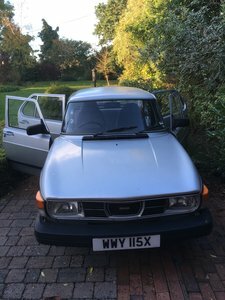 For Sale: Rare and increasingly difficult to find parts for the SAAB 99 Turbo and 900 Turbo T16S. Please contact me with your requirements. 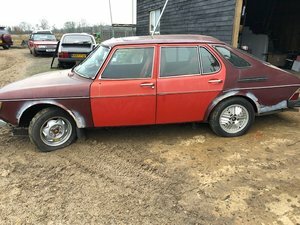 1982 "A Gem of a Car"